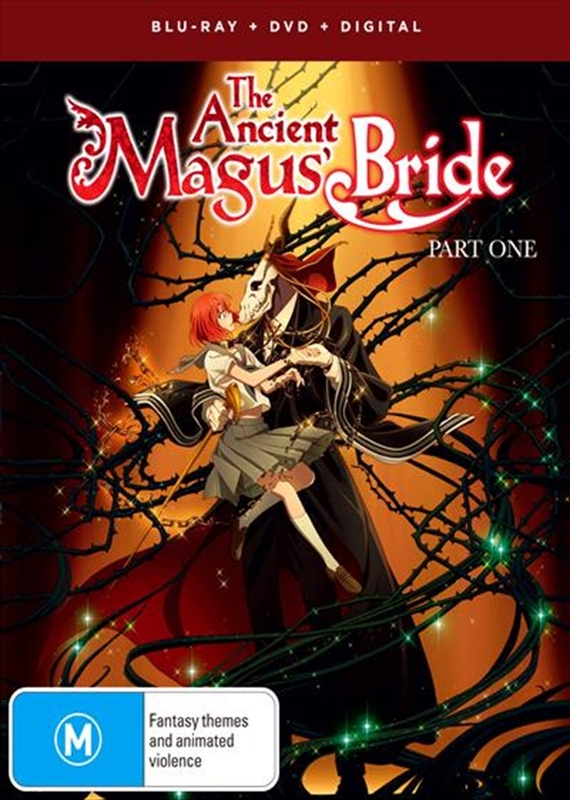 Suffering a tragic childhood, Chise Hatori has lost all hope for happiness until a mysterious mage named Elias takes interest in her aptitude for magic. To survive, she must learn to wield her powers while Elias must learn what it means to be human. Unaware of what lies ahead, he decides to make her his apprenticeand his bride.